Winter in Obergurgl – endless fun on the slopes starts here from 2,000 metres, with excellently prepared pistes, guaranteed snow and plenty of sunshine. Our 4-Star ski and wellness hotel with its charming, cordial atmosphere awaits you in this paradise for winter sports fans. Our family-friendly house is located right next to the ski slopes — the perfect spot from which to weave your way through the powder snow during the day and relax in the snug warmth and attentive service of the hotel in the evening. And no matter whether you are in one of our many cosy rooms, individual suites, the luxury spa or at the fireside in the Elk Bar — you will always have a magnificent view over the stunning Alpine panorama of the Ötztal valley. Enjoy the extensive wellness offerings, our children’s club and all the benefits of our unique location for your skiing holiday in Tirol. You can then let your evenings draw to a close over exquisite delicacies and select wines in one of our four restaurants. That’s why they say that your feeling of well-being increases with every metre that brings you closer to our family hotel on the slopes. is more than a just a name. - and dear to our hearts. There’s a special package awaiting you! Here you will find regular holiday offers that are certain to whet your appetite. For example, our hotel situated in the picturesque Ötztal valley offers you attractive packages for 4-day stays from Sunday to Thursday or for 7-day stays from Saturday to Saturday. 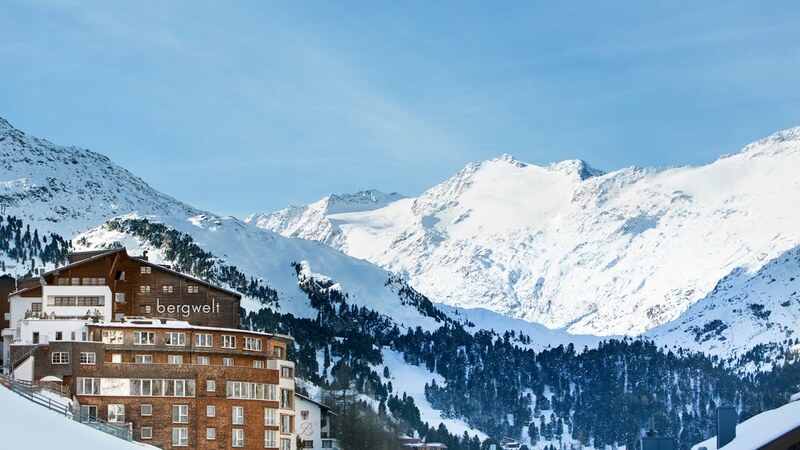 Our 4-Star Superior wellness and family hotel is located at an altitude of around 2,000 metres in the ski resort of Obergurgl, Tyrol, directly beside the ski slopes. We are renowned for our cordial atmosphere of well-being. We offer a wide range of comfortable rooms and suites, our Luxury Spa as well as four restaurants with exquisite cuisine.